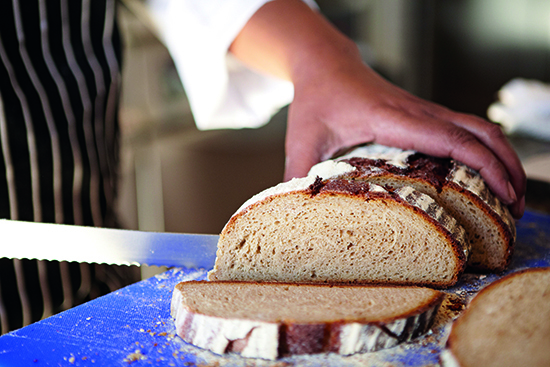 Every day our master baker, Karen Pretorius, conjures up loaves of bread for sandwiches served at the Greenhouse, for lunch at Babel and to sell in the farm shop. 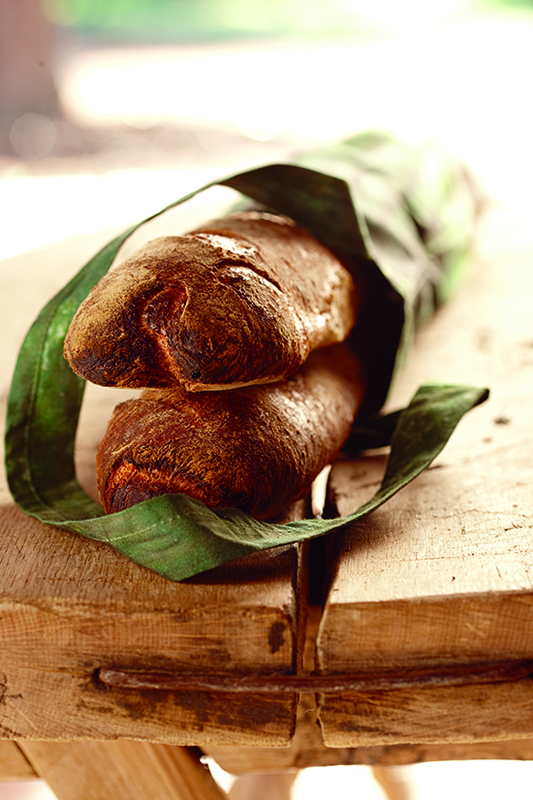 We grow what we eat and strive that it be true for our bakery as well. Earlier this year we set out to grow our own grains; wheat, rye and barley. All these grains are closely related and prefer a cool, moist growing season followed by warm, dry weather for ripening. The recent onset of warm weather caused rapid new growth and seed heads developed quickly. 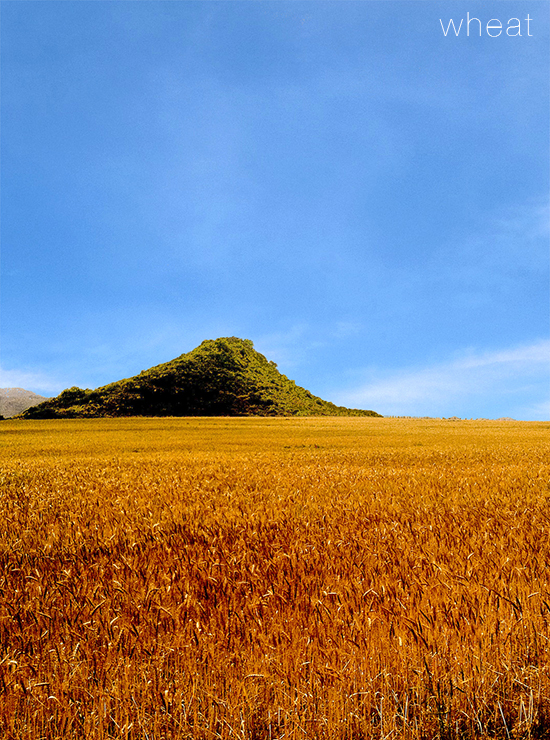 Very soon we will start cutting the grains for use in our daily artisan breads.